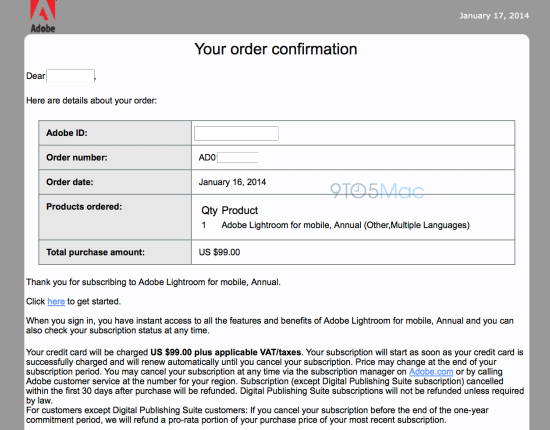 "Adobe’s tagline for the product is “Take Lightroom anywhere,” but we were unable to locate screenshots of the application on Adobe’s website. 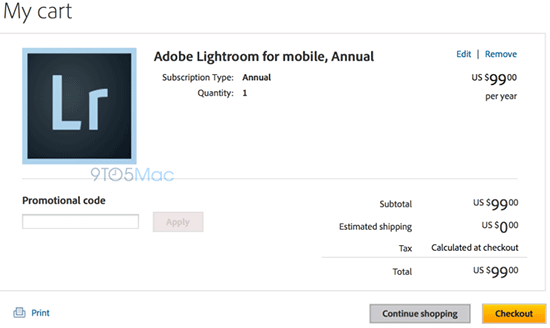 The website also does not specifically note iPad support, but a chat representative from Adobe was able to pull up details about Lightroom for Mobile from Adobe’s systems and said that it is built for iPad. 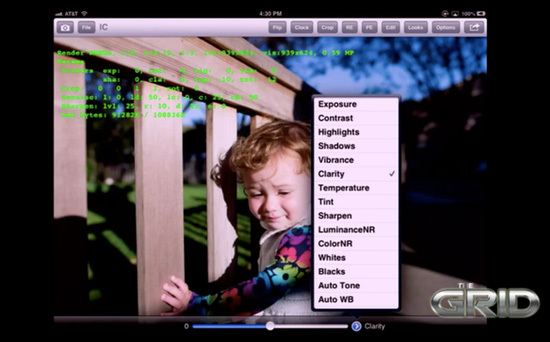 The representative further indicated that the mobile version would largely lineup with the desktop version in terms of features…"
Rumors about an iPad/iOS version of Lightroom has been circulating since 2010. 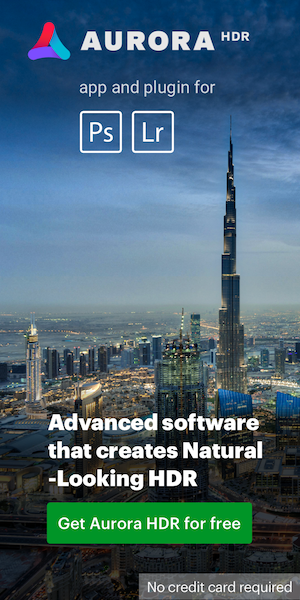 Different reports from inside Adobe indicated that this was not an easy project which probably explains why it took them so long to develop it. See this Lightroom for iOS demo from last year for more information. This entry was posted in Adobe and tagged Adobe Lightroom for iPad. Bookmark the permalink. Trackbacks are closed, but you can post a comment.